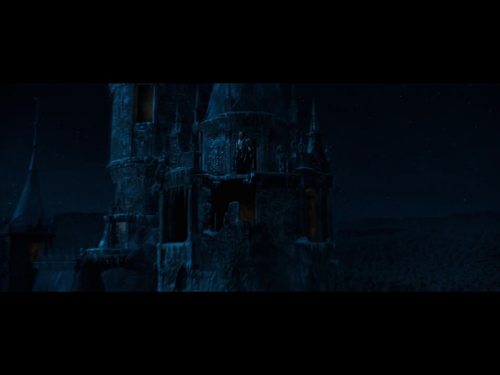 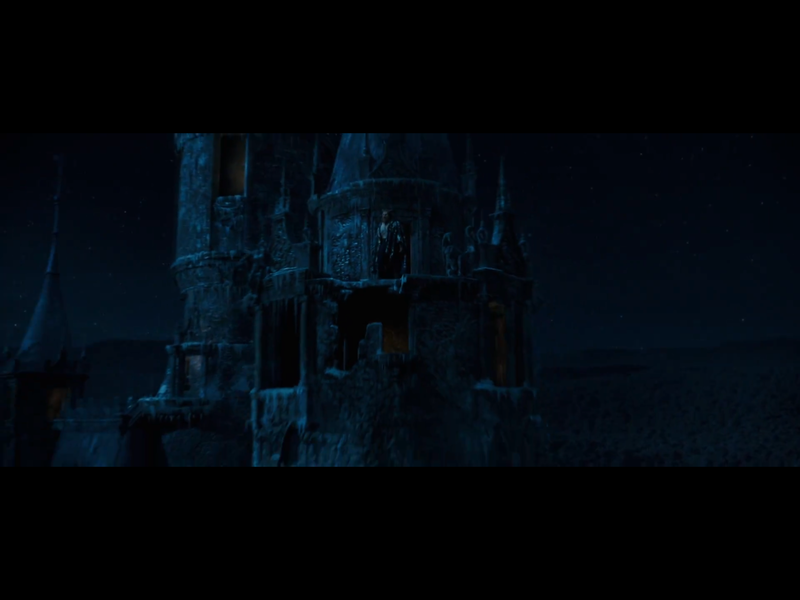 Beast at the haut, retour au début of a tower. . HD Wallpaper and background images in the Beauty and the Beast (2017) club tagged: photo.